It’s here finally! 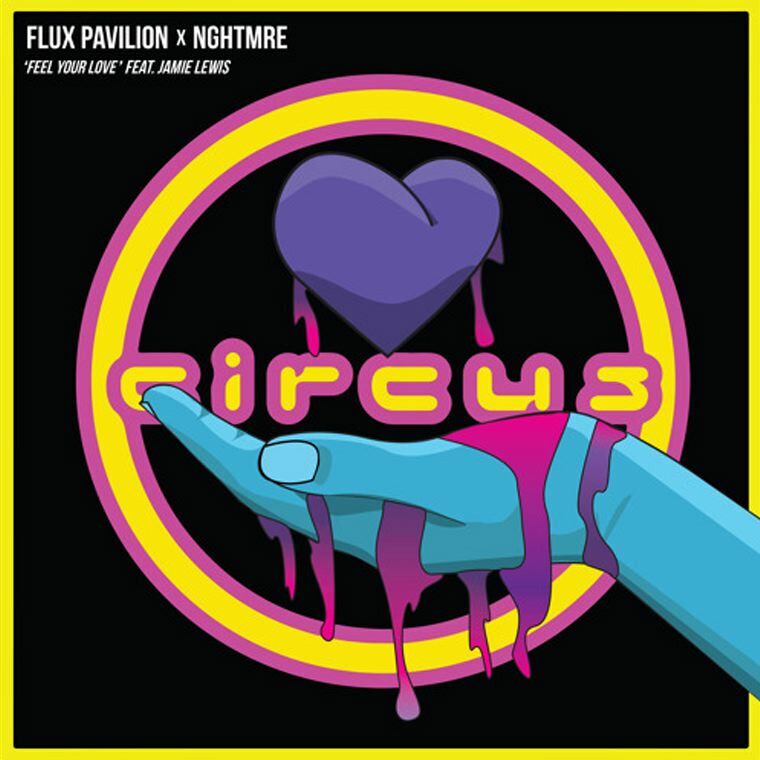 Flux Pavilion and NGHTMRE have teamed up to make a stupidly heavy tune by the name of Feel Your Love. Jamie Lewis nails the vocals in the build up, but the Hybrid Trap and Dubstep drops are pure energy, with some serious wubs and bass going on underneath that will make you want to go as hard as you can. Feel Your Love has already been proven to be an insane tune to play out live (hence the immense hype for the song), so needless to say this is one collab that you’ve got to hear. Beware your neck muscles.